Celebrating mother’s day in the 21st century: Trust me mama, I feel you! Moms can be so annoying. But where would we be without them? On Thursday March 21, most countries in the Middle East celebrate Mother’s Day. It’s a day where mothers all over the Arab region are celebrated for making lives of so many better. Whether with flowers, cards or gifts, on that day Mothers are showed gratitude for their unconditional love, care and sacrifices. Today I celebrate as a mother, as an expat, and I am not young anymore. I have seen and experienced a lot in life, lived in different countries, married, became a mother, but still if you ask me about home, without batting eyelid I would say: Home is wherever my mother is. In the beginning, she took my hand so I can take my first steps, and today when I can even run, she took my heart in her hands, and when I am tired from the toughness of this life, her hug and warmth is what makes me stand up again, to complete the path of raising my daughter today. 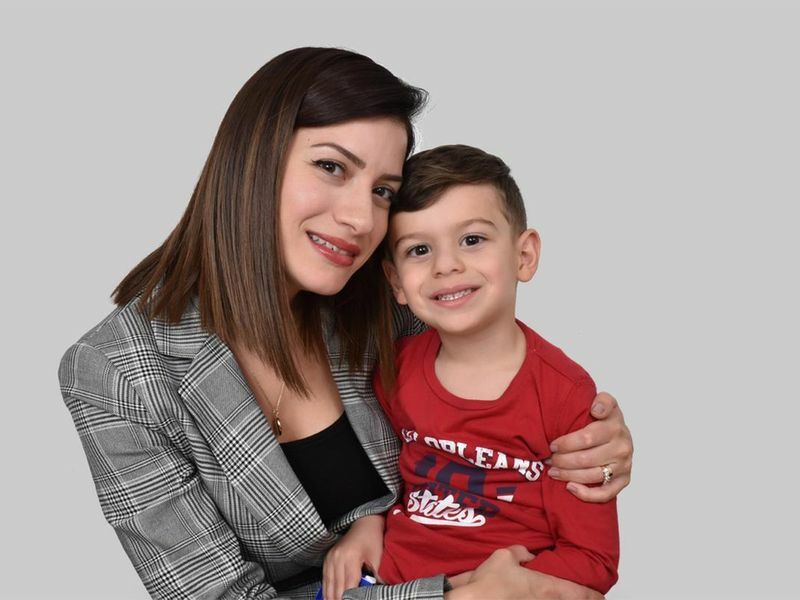 Mother’s day always falls on the first day of spring, which is an ancient tradition that historically dates back to the times of the pharaohs. Historians found drawings in their temples that show how they celebrated women and more specifically, mothers. Pharaohs celebrated Isis, a Pharaonic queen, the symbol of motherhood in ancient Egypt, in spring time. At the time Egyptians built boats, which they filled with flowers to float around the Nile on this specific day to celebrate her. Spring in many methodologies and religions is seen as the season of rebirth, with flowers blossoming, trees turning green and the earth becoming warmer. That’s what motherhood is all about. This tradition is believed to have been carried later by the Greeks and Romans, as they celebrated the mother of Gods, Rhea in an annual spring festival. In modern history mother’s day, was made official on March 21 by Egyptian president, Jamal Abdul Nasser in 1956. And from there the rest of the Arab world followed. 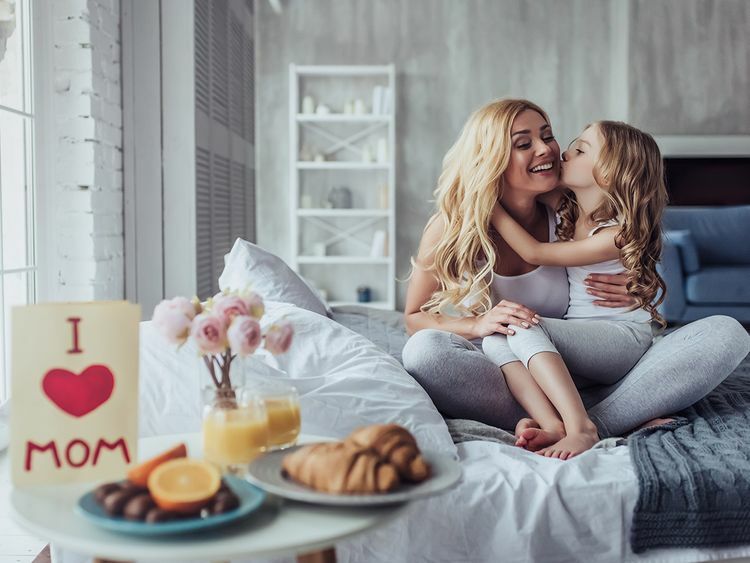 Mother’s day is a celebration of motherhood, and today mothers have a lot to say about their role in the 21st century. Motherhood in the 21st century means living your life on a fast-forward, with few moments here and there to breathe and reset. Because life is tougher now and expectations are higher, especially if you are a working mom. The struggle is real; it’s a constant feeling of guilt between wanting to grow your career and wanting to be there for your children. They always say it’s quality time that counts not quantity, so off we go playing mind games to help deflate the feeling of guilt when we are stuck at work for no less than nine hours a day, with the belief that when I am home I will be 100 per cent focused on my child. To tell you the truth, this is the biggest lie we can tell ourselves. After an exhausting day at the office, the only thing our heart desires is 30 minutes of peace and quiet, which you can’t obviously have, as the moment you walk into the house you are greeted with huge smiles and super energetic little humans. Off goes the dream of coming home to a peaceful space. The reality is that your real job starts now! You rush to do your duties as a parent, between helping them with their homework, to giving them a shower, to feeding them dinner and tucking them to bed, and in the midst of all this you are either yelling at them because their energy is too much for you to handle after a long day or completely ignoring them in an attempt to keep your calm. Trust me mama, I feel you! 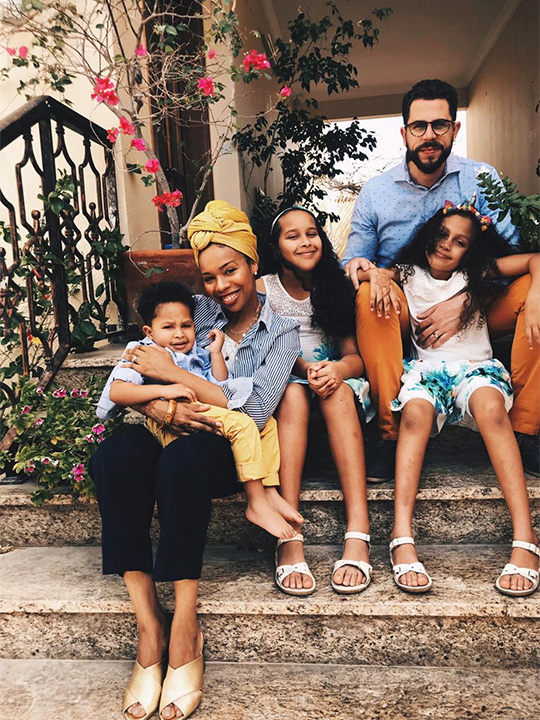 Yes, the struggle is real and yes we are cut too thin, but let us not forget to enjoy those moments, to connect with our children, to be mindful of the little moments we share every day; for motherhood is not a job that we have, it is a calling. A calling to raise healthy, happy, empathetic and loving humans that will later grow and spread their wings high, making us proud and content. In this very busy world, we constantly need to be reminded to pause and reflect, to take a deep breath and acknowledge all that we do, to remind ourselves who we are and what makes us special. On this special occasion, I tell every mother out there, you are enough and what you do is enough! Celebrate yourself and embrace the good things you have created, for it is you who has planted the seed of love. 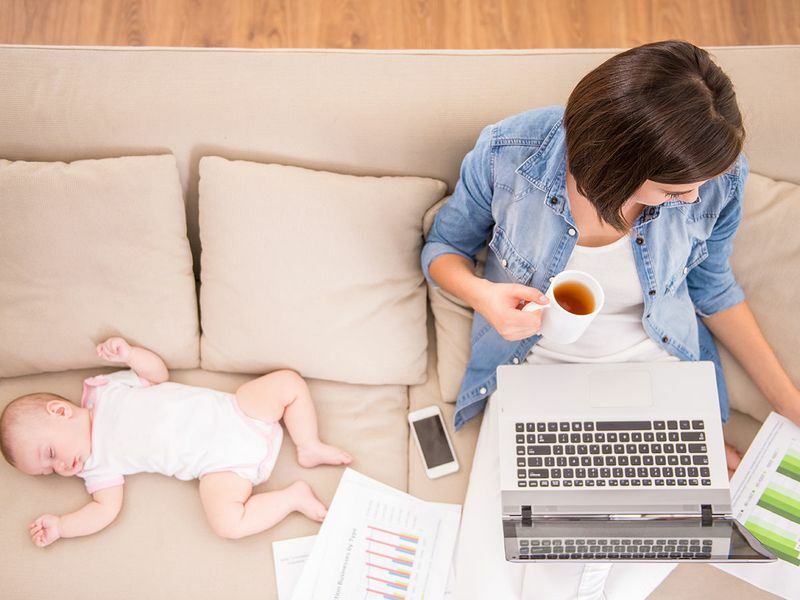 Being a mother is hard, mothers according to studies perform up to seven roles per week and gets on average less than 20 minutes of ‘me-time’ per day. Mothers are over worked with demands coming at her from her family, her job and her disproportionate share of the household chores. The dilemma of the woman who has to ‘do it all’ was at the heart of each mother we spoke to about the difficulties of motherhood in the 21st Century. So at the end Happy mother’s day to all the special mothers who make our lives better.